If you have been looking for a quick way to see how your MVC pages would render on an iPhone or iPad… I have some good news for you. This week while attending aspConf i saw Scott Hanselman run an MVC app directly from Visual Studio in what looked like an iPhone Simulator (link). Indeed it was, I googled and found a blog post that detailed how to do this. I will try to explain in detail for those interested. 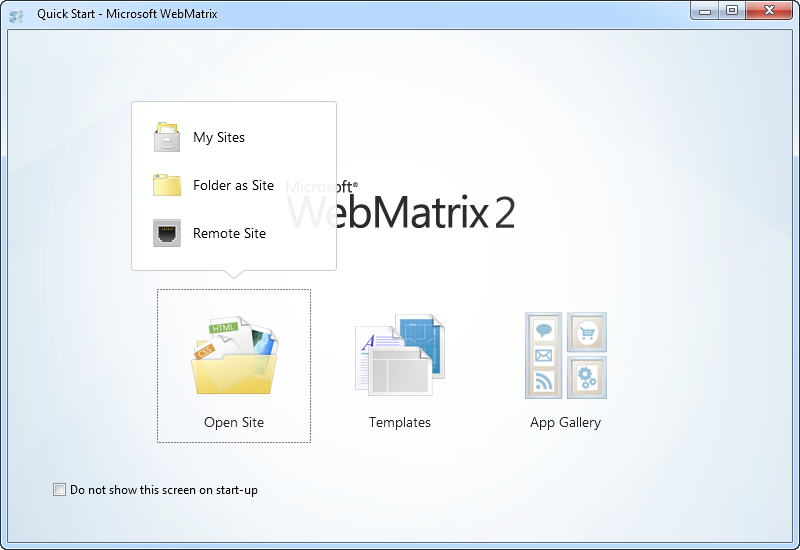 You will need to download WebMatrix 2.0 RC in order to get the browser extensions to support this. 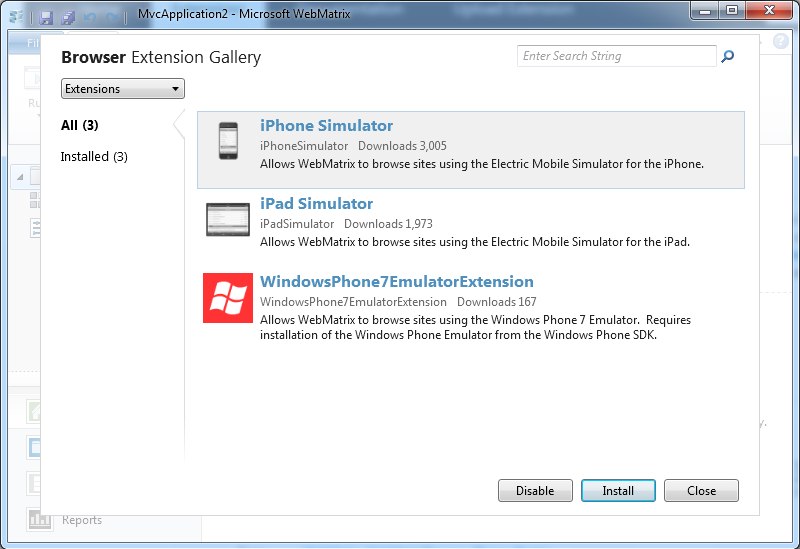 Step 5: Select the iPhone simulator from the Browser extensions gallery. Either option (iPhone/iPad) will work as it is the same simulator. 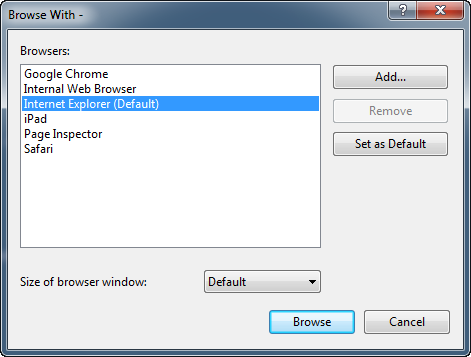 Step 10: Add arguments and Rename the Browser. You can now test out your web app on this iPhone or iPad simulator. While nothing compares to actual testing on a device this is a great option for .NET Developers who need a quick way to test directly from Visual Studio their work. 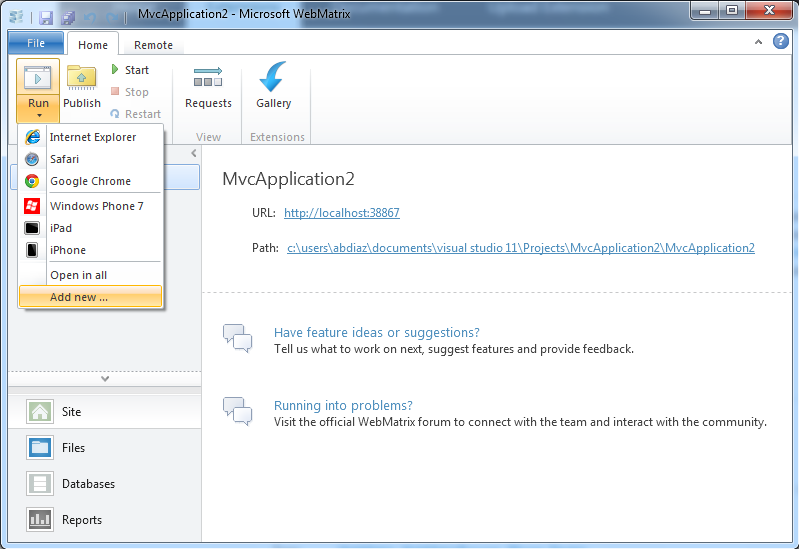 This is great for testing the new MVC 4 Mobile templates too. 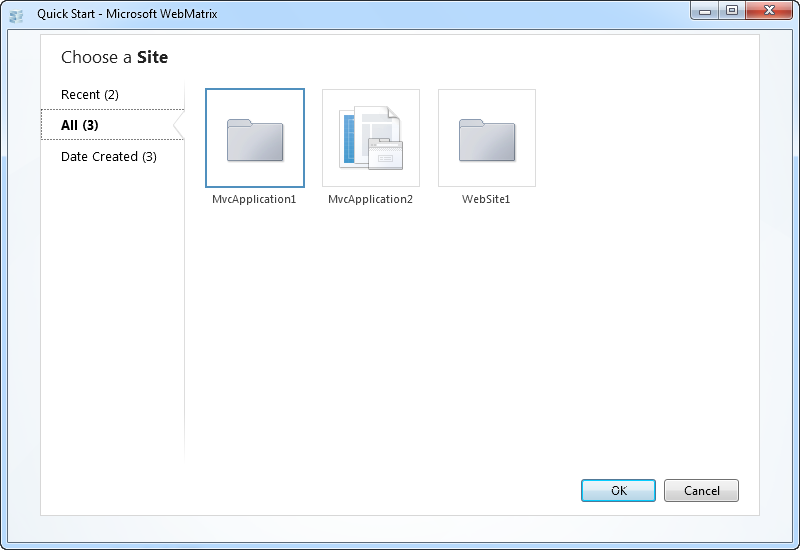 For non .NET Developers you may want to try out Adobe’s Shadow also; it is a Chorme extension that connects to physical devices too. Update: David Neal from NashDotNet also mentioned that this is a great way to develop quick mockups when you need it as you can take screenshots from the simulator. 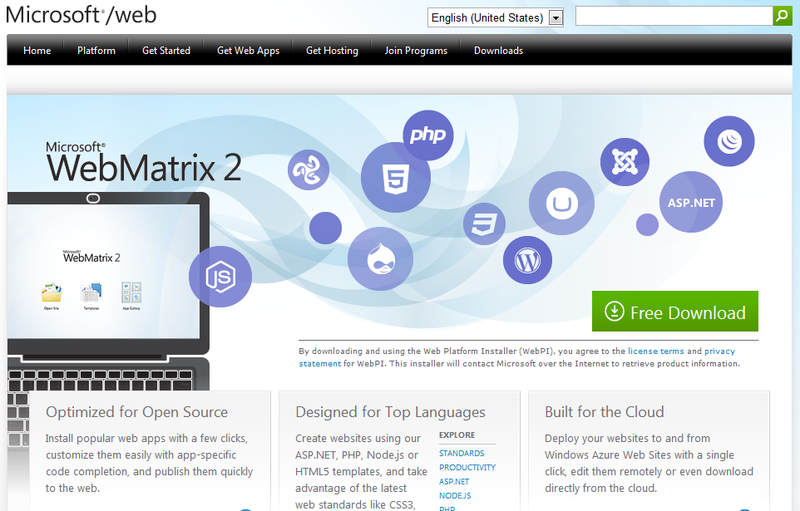 Update: ElectricPlum Studio is no longer free but the lite version comes bundled with WebMatrix now and still does all you need!